SEGA finally released two juicy bits of information for Creative Assemblies latest entry in the Total War series, Total War: Warhammer – the release date and the system requirements. 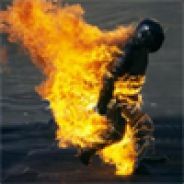 The requirements for the game, even recommended for 60+ FPS gameplay experience, seem to be quite reasonable but last few TW entries were plagued with issues at launch. This we will be able to find out on 24th of May as this is when the game comes out. To see the detailed requirements and some marketing speak read the official press release below. 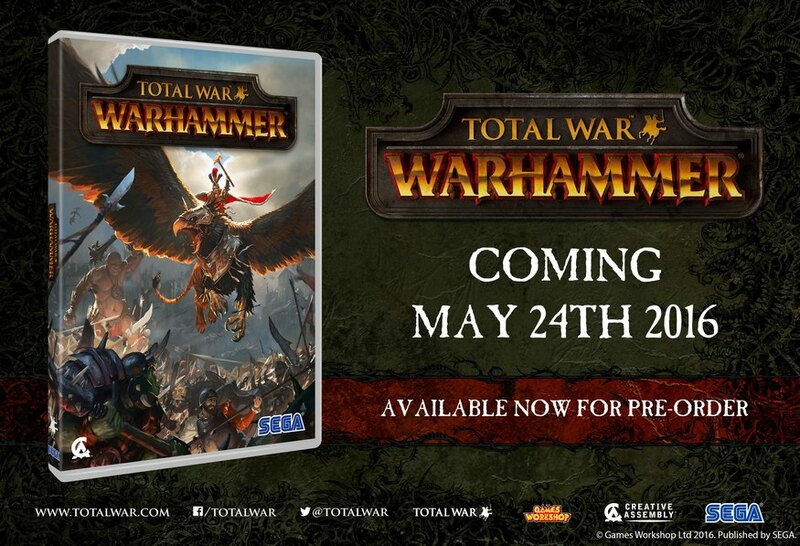 With the game now set to release worldwide on the 24th May, the minimum and recommended specs have been finalised, revealing that Total War: WARHAMMER will be the first 64Bit Total War title. CA is also releasing an additional ‘60fps+ Spec’ for those gamers looking to hit that threshold during battles, and has added additional detail on the frame rate performance you can expect from each specification. All systems perform differently. The framerates below are based on PCs using the quoted specs with fresh OS installs, no major background programs running, and should be taken as a guide rather than an absolute. Total War: WARHAMMER is still in development and undergoing optimisation and compatibility testing and these specs are subject to change.